The W recently hosted the Creatively Independent acting workshop. With the help of Christopher Beaulieu, the participating actors were able to "dig deeper" and find a depth to themselves that maybe they didn't know existed. Beaulieu co-founded Creatively Independent in 2005, but he has been on the stage much longer. He started performing in plays in high school and began acting professionally once he graduated high school. At the age of 21, he started working for Shakespeare & Co. as a stage combat instructor. Over the years, he has played many roles, including Pistol in Shakespeare's "Henry V," Tilbot in "Romeo and Juliet" and both Vladimir and Estragon in "Waiting for Godot." Beaulieu's goal is to help the actors figure out who they are. One thing he talked about throughout the night was "the thing." But, what exactly is the thing? "It is that the actor, the performer, the artist is fully in that moment of embodying the now. Experiencing an emotion for the first time. Not judging it, not reflecting it, not avoiding it. Investing everything they have in it, so that the audience can be in that moment with them. That, to me, would be the essential 'thing.'" The classes are made up of children's games, like tag and jump rope. Many of the games involve teamwork and learning to trust your fellow actors, including using a partner to balance in a certain pose. Both actors had to commit fully to avoid falling. Jonathan Best, an actor at the workshop, attended all week, and he thoroughly enjoyed himself. "It's a ton of fun, like you would have back when you were in kindergarten or on the playground in grade school. It's a lot of craziness, from barking like a dog to crying your eyes out," said Best. Saudai Jackson attended the workshop for the first time on Wednesday, and she encouraged everyone to attend. "You missed out. Tonight's exercises showed you a piece of yourself that you try to hide. Like, it reveals your inner flaws," said Jackson. 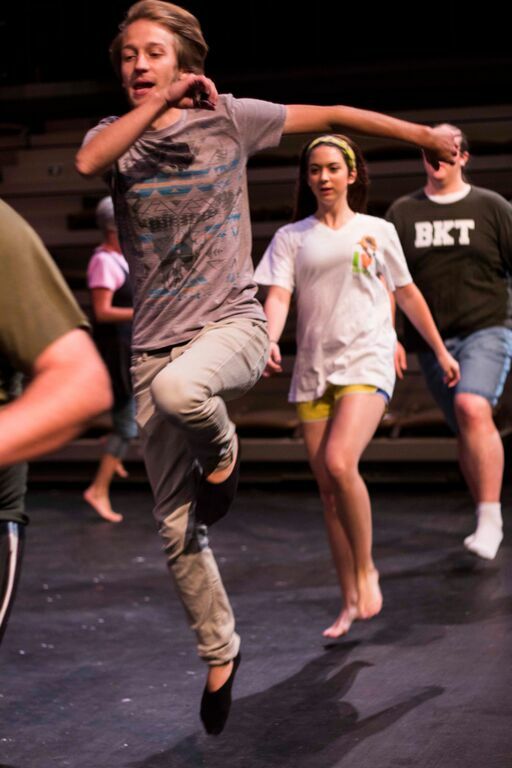 Christopher Beaulieu's Creatively Independent workshop gives students a chance to grow as actors and individuals. 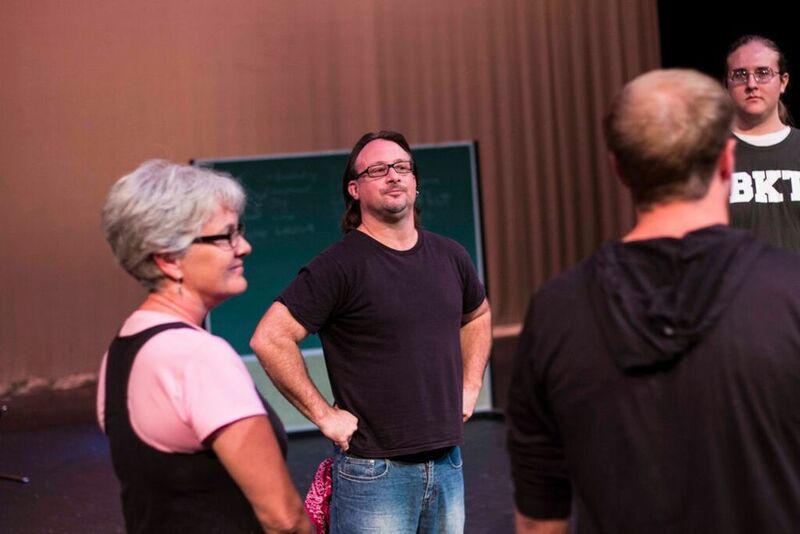 Every actor who attended his workshop left with a better understanding of what it means to dig deeper.